Jack and Irene Suderman have been mission workers in Bolivia and Colombia and speak Spanish fluently. The Sudermans, along with others from Mennonite Church Canada, have worked with the Cuban churches in leadership training for 28 years. The Sudermans have gotten to know and love the Cuban people as they have visited the country many times. 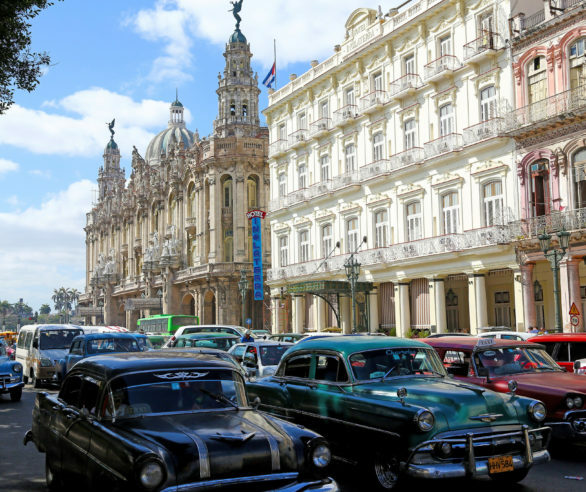 As part of a team from Mennonite Church Canada, supported by Mennonite Central Committee, Jack began teaching leadership development to Cuban Christian leaders from a broad spectrum of churches in 1992. Jack has a PhD in Biblical Studies from the Universidad Pontificia Javeriana in Bogota, Colombia, and has worked in teaching and administration in the church for 47 years. Irene has a music degree from Emmanuel Bible College. 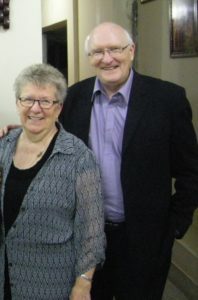 Jack was the former General Secretary of Mennonite Church Canada. Irene worked for many years in palliative care and in spiritual care for Seniors in the church. Jack and Irene attend First Mennonite Church in Kitchener, Ontario. They have three adult sons, three daughters-in-law, and 5 grandchildren.